Arun Jaitley, India’s finance minister, said Thursday that the government does not view cryptocurrencies as a form of legal tender, echoing comments he made late last year. According to a transcript published by LiveMint, Jaitley – giving an annual budget speech – reiterated the policy view and said that the government would take measures against the tech’s use for illegitimate purposes. He also referred to prohibiting their use “as part of the payment system,” though what this means in practice remains to be seen pending expected regulations from the government. In early December, Jaitley said the Indian government was working on recommendations to regulate cryptocurrencies but had acknowledged that there are currently no rules surrounding digital currencies. The government has set up a committee with the central bank and various government departments to study possible regulations. “The government’s position is clear, we don’t recognize this as legal currency as of now,” he said at the time. 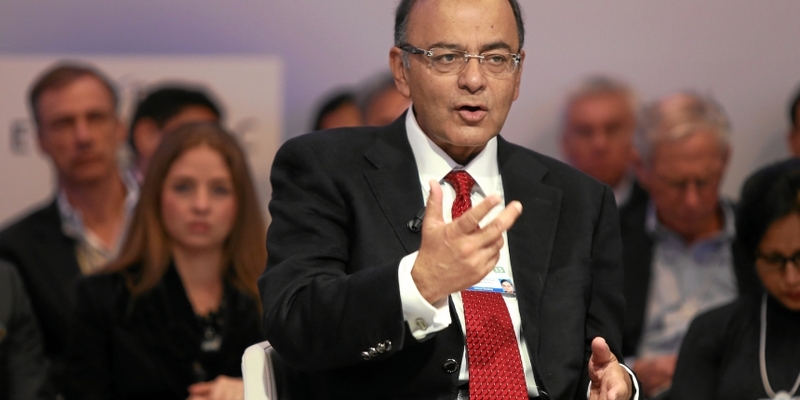 In contrast to his comments on cryptocurrencies, Jaitley mentioned blockchain technology in a more positive light during Thursday’s speech, noting its use in recording transactions or data without requiring an intermediate platform. “The Government will explore [the] use of blockchain technology proactively for ushering in [a] digital economy,” he said, per the transcript. The comments have raised fears that India is moving to ban cryptocurrencies outright, though it remains to be seen what specific measures the government will introduce following Jaitley’s comments.